The Son of Batman faces the Son of Lu’un Darga! Damian, Maya, Goliath and their new friends seek out Talia al Ghul in order to fight back against the rising threat of the Lu’un Darga family, only to come face to face with the rival clan’s champion, young Den Darga! 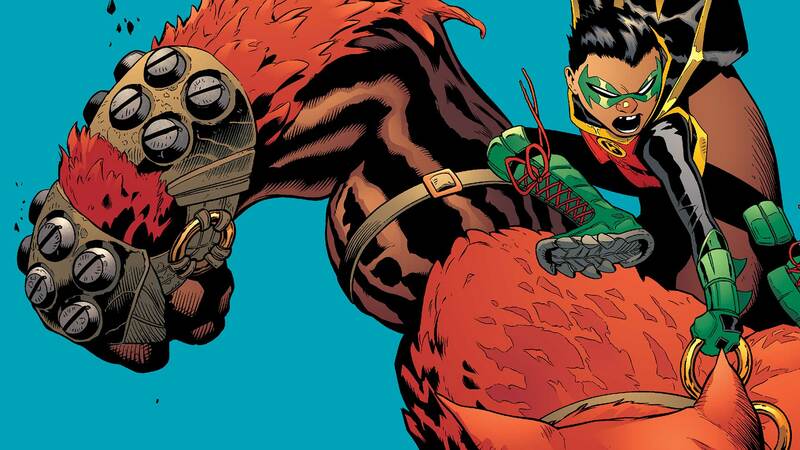 Has Damian finally met his match?